When Emeritus Professor Ron Roedel retired in 2011 after 30 years of teaching and research in electrical engineering, there was one thing his longtime colleague and friend Michael Kozicki thought was inevitable. “I knew it wasn’t going to last,” he says. The promising work being done in Roedel’s area of expertise — solar energy engineering — in Arizona State University’s Ira A. Fulton Schools of Engineering “was just too strong of a lure for him,” Kozicki says. Roedel’s focus had been on semiconductor technology when he earned his doctoral degree in electrical engineering from the University of California, Los Angeles in the mid-1970s and then started work at the internationally prominent Bell Telephone Labs in New Jersey. Roedel says he gained some “really high-quality research experience” there, but after five years in the eastern part of the country he missed the West. And he was restless to pursue what he felt was his true calling: teaching. He joined Arizona State University’s faculty in 1981 and began conducting research in a new area that the engineering college leaders asked him to tackle — experimenting with various materials for solar cells to see if those materials could make cells more efficient in converting sunlight into electricity. 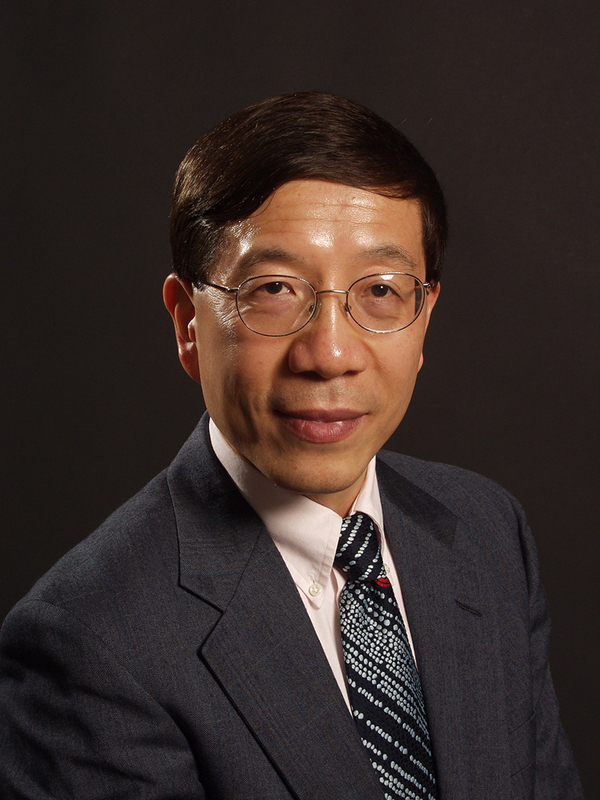 His students’ research in solar cells made from gallium arsenide and other so-called III-V semiconductor materials was promising, but it was obvious that there were going to be big obstacles to commercialization of these devices. 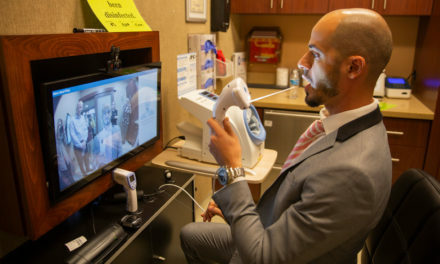 But Roedel’s work soon earned support through the National Science Foundation’s prestigious Presidential Young Investigator Award and he attracted more financial backing from industry. “He came up with some really interesting new structures for solar cells,” recalls Kozicki, who joined ASU’s electrical engineering faculty in 1985 and met Roedel on the first day of work. 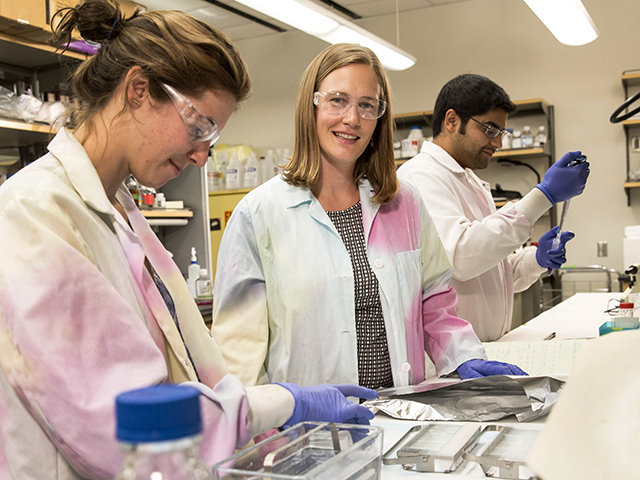 For various reasons, funding for solar energy research dropped in the mid-1980s and into the ‘90s, so Roedel shifted to more general research on semiconductor materials and devices. He also became more heavily involved in research in engineering education, and was one of the co-principal investigators in the NSF-sponsored Engineering Education Coalition awarded to ASU in 1995. When support for the solar energy enterprises picked up again, Kozicki says, “Ron came back strong” in his efforts to help move the solar field forward. 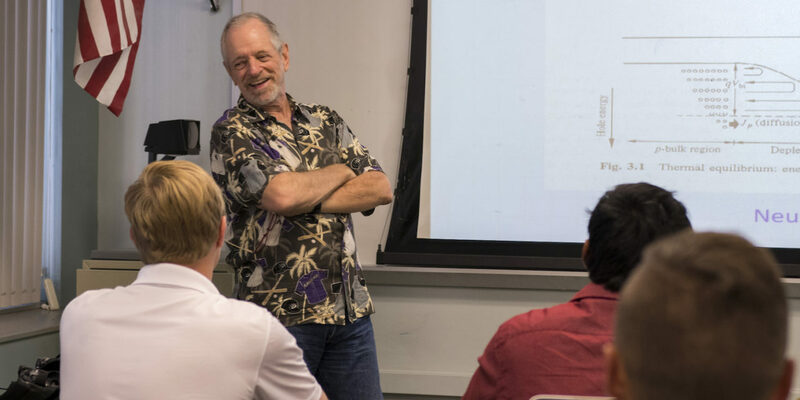 Roedel’s post-retirement re-immersion into academia was not quite so intense at first, but his colleagues steadily drew him back into several educational endeavors. At first, he answered a call to mentor students on their senior-year engineering capstone design projects. He was later recruited by leaders of ASU’s Knowledge Enterprise Development office and the Global Institute of Sustainability to aid some of their international outreach efforts. In 2013, he teamed with Martin (“Mike”) Pasqualetti, a professor in ASU’s School of Geographical Sciences and Urban Planning, to help faculty at An-Najah University in Nablus, Palestine make progress toward further development and commercialization of solar energy infrastructure in the region. In 2016, he and Pasqualetti worked together again, this time in Kosovo, to develop plans for an academic program in renewable energy and sustainability engineering at the University of Prishtina. As part of that project, they met with the Kosovo Energy Company to discuss strategies for the country to transition from lignite-fueled power plants to renewable power sources. Earlier, back in 2010, Fulton Schools Professor Patrick Phelan had enlisted Roedel as a co-principal investigator, along with ASU Design School Professor Harvey Bryan, on a proposal to the NSF to establish a Professional Science Master’s program in Solar Energy Engineering and Commercialization. The NSF approved support in 2011, just as Roedel was signing his retirement documents. Once the program was set in motion, admitting the first cohort of students later that same year, Phelan asked Roedel to teach some of its courses. But the terms of the retirement precluded Roedel from teaching at ASU for three years. But in 2014, Phelan and Bryan reached out a second time, and Roedel accepted. He began by team-teaching a course in solar energy commercialization with Fulton Schools Professor of Practice Steve Trimble in the 2014 spring semester, then took over the Photovoltaic System Engineering course the following fall semester. He continues to teach those courses and has since also been advising many of the program’s students on their required Applied Projects. Late this summer when Bryan decided to focus on other opportunities and stepped down as the program’s director, Roedel became concerned. “I came back from retirement to help this program prosper, and it wasn’t clear who would step up to be the next director. The most qualified candidates already had too many commitments,” he says. So he volunteered for the job. The previous directors and current program manager responded enthusiastically. “His knowledge of the field of solar energy, and the vast number of connections he has throughout this industry, make him invaluable to moving this program on to the next level,” says Phelan, the program’s first director. Professor David Allee, a fellow Fulton Schools electrical engineer, isn’t surprised Roedel stepped up to take on the role. “He exemplifies the kind of truly gifted teacher for whom being an educator isn’t just a job but a passion,” Allee says. A high percentage of students in of the Solar Energy Engineering and Commercialization program are already landing high-level jobs, while others are starting their own businesses, teaching at the college level or getting accepted into doctoral programs in energy fields. But Roedel isn’t looking merely to stay the course while he’s director. He says he’s committed to strengthening the program. That will likely entail “redefining and repurposing” existing courses and developing new courses so that students graduate “armed with a comprehensive understanding of all the major aspects of the solar energy industry,” and “ready to be productive in the workforce from day one, and to meet biggest business, technology and policy challenges” in the field, he says. He intends to build more extensive ties with local and national solar business leaders, primarily by expanding the program’s industrial advisory board with members from all the various stakeholders in the future of solar energy enterprises, including renewable energy advocacy groups and lawyers specializing in utility and regulation issues. 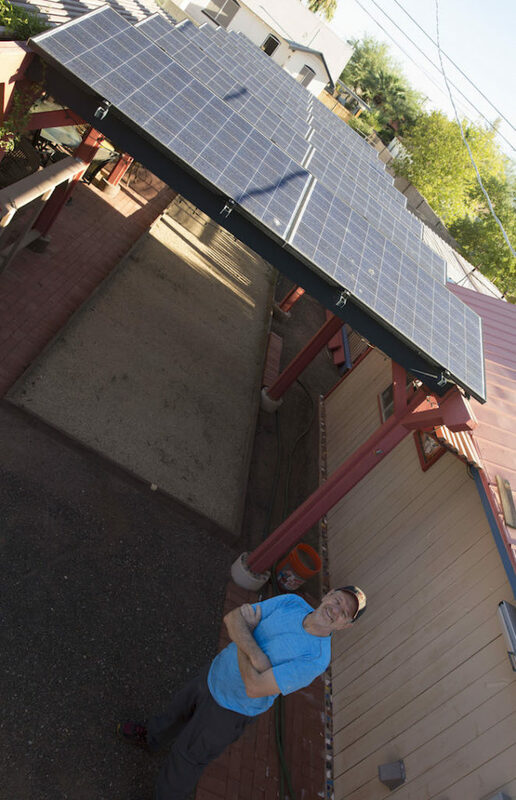 He also wants students to help enable the program to serve as a local resource, such as aiding the city of Tempe’s mission to forcefully move forward toward its goal of using to renewable energy for 100 percent of its energy needs. With all of the goals on his agenda, Roedel still plans to keep up with the myriad interests he has been involved in for years before and since his now-interrupted retirement. He is continually at work restoring and updating his house — originally built in 1929 — in a historic neighborhood near downtown Phoenix. One of the projects was the design and construction of a photovoltaic system atop a backyard trellis structure he has christened the “Power Pergola.” The PV system generates enough solar electricity to provide for all of the home’s annual electrical load. “The Power Pergola is also a data-generating platform for the photovoltaics classes. We can bring real Phoenix-area power and energy data into the classroom and then, for example, examine the exact impact of proposed utility rate changes on the value proposition of rooftop solar,” Roedel explains. He finds time to ride his motorcycle, read poetry, get in workouts at the gym, host the occasional party, and hike in the wide, open spaces beyond the Phoenix area’s urban confines. His attraction to the outdoors is reflected in his memberships in the Wilderness Society, the Arizona Trail Association, the Grand Canyon Trust and the Southern Utah Wilderness Association. Roedel has also been a member of the Sierra Club for decades, initially for its hiking and wilderness experience activities. But in the last 10 or so years, he’s gotten more involved in the organization’s advocacy on environmental issues. He has given public talks for the Sierra Club about solar energy, including on topics related to public policy issues and the potential impacts of actions by the Arizona Corporation Commission — the state’s public utilities regulatory body — that could promote or hinder the progress of solar energy ventures. He has spoken before the commissioners, state legislators, city council members and other public administrators in efforts to advance the cause of renewable energy resources. Professor Pasqualetti says Roedel has already contributed substantially to the cause through his long career in teaching and research, “but he feels it is his duty as a citizen” to take a stand in the public arena. “His activism shows the strong commitment he has to what he values,” says Professor Allee. Away from such serious pursuits, Roedel’s friends and colleagues see him as someone full of humor, energy and curiosity. Roedel brings the same kind of magnetic personality into the classroom, says Professor Kozicki. Roedel “tailors his classes to encourage discussions and asking questions. I really like how he lets us go on talking but reins us in when we get off-topic,” says student Athena Combs-Hurtado, who enrolled in the Solar Energy Engineering and Commercialization program because of its mix of engineering, business and public policy studies. “He really knows a lot about what he is teaching and he’s able to communicate it to all of us on a level that makes it clear and understandable,” she adds. 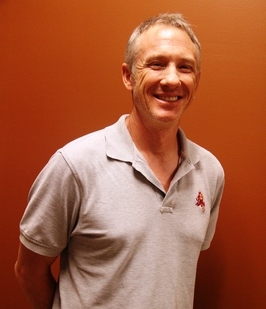 Roedel was 31 when he taught his first courses at ASU. Foremost among those interesting things was the master’s degree program he now directs.